• A gathering place for the buying and selling of goods. 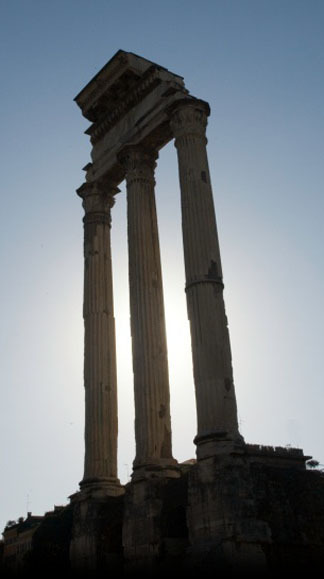 The forum is the essence of today’s professional meetings and conferences. It is how you and your organization present your knowledge to the World. 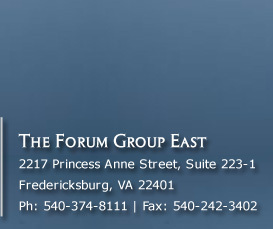 The Forum Group understands the importance your program has and the level of detail required in making it successful. 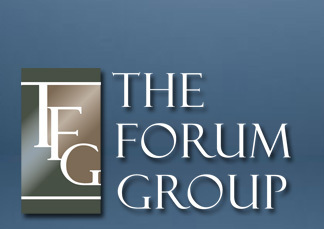 The Forum Group is a privately-owned, full service meeting planning company specializing in the professional meetings market. Clients include associations, non-profit foundations, hospitals, pharmaceutical companies, corporations and individuals. 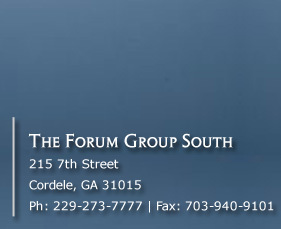 The professional staff of The Forum Group brings together more than 45 years of professional meeting management experience. We are equipped to provide a complete range of services including site selection, program development, onsite operations, exhibit sales, tradeshow management, marketing, sponsorships, fundraising, registration, housing, travel services and website development. Two of the senior planners have earned and maintain the Certified Meeting Professional (CMP) designation. 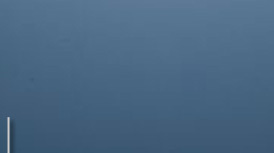 In addition, the principals of The Forum Group have extensive experience in both graduate and continuing medical education, accreditation services, contract negotiation, and finance.